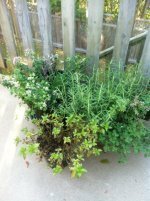 My new ebook "Easy Garden Fertilizer Plan" will help you grow your best vegetable garden. 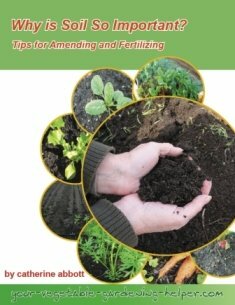 Garden Fertilizer Plan is coming SOON! Return to from Easy Fertilizer Plan to homepage.